I’ve been working on the Internet since 1999 — a relative Stone Age, for some. Times — and vocabulary — was so much simpler. 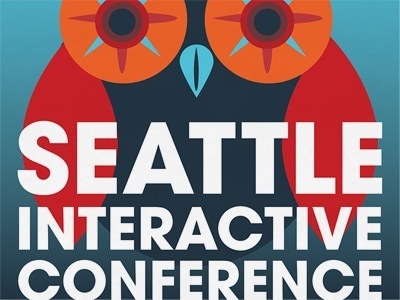 At the 2012 Seattle Interactive Conference, I’m learning that the language of the Plugged-In has expanded considerably. To navigate the digital landscape, you now have to be familiar with the following concepts. Feel free to comment or message me with additions; I don’t pretend this is a comprehensive list.